As reported on ScooterFile.com, by Eric Almendral, the pricing and release date of the much anticipated Vespa 946 has been announced. 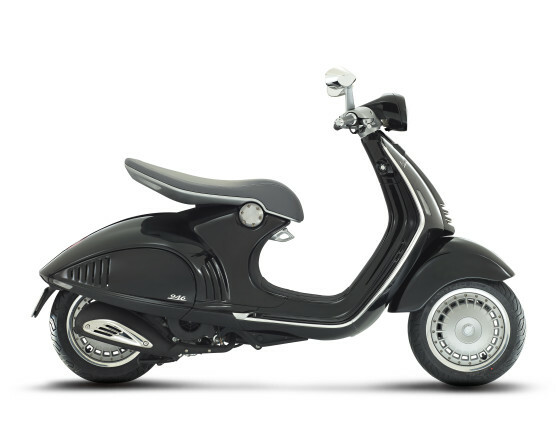 It seems that all indications are now pointing to this being a limited edition run, specialty scooter, as it is not expected to replace the LX model line. A new LX, or other mid-size scooter model, is supposed to be coming out, and may be revealed this coming Fall.